There are multiple types of jewelry you might want to sell. If you choose to sell, we are here to assist you in appraising the worth of your jewelry and on what we can and cannot accept. This article will look at nine of the most common types of jewelry that are sold. Each of these types of jewelry have special aspects that make the process of selling a little different, so pay attention to the type of jewelry so you can know what to expect or if you need to have certificates and independent jewelry consults. Gold Jewelry is by far the most common type of jewelry that is sold. What may seem like old, or broken jewelry can be lucrative if you understand a little about the value of your item or items in question. We are here to explain about the details that go into our considerations such as purity and weight. 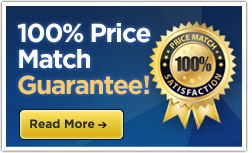 We will also explain our pricing strategy and we will make an offer based on our consultation. Generally, we might look for whether the item has gemstones or different types of metals or whether the jewelry is broken, among other things. 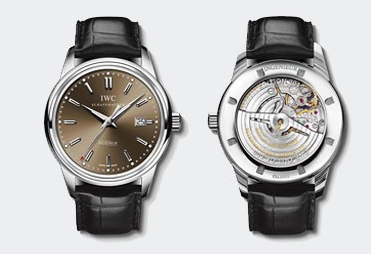 There are many varieties of luxury watches that we apprise. Luxury watches hold their value well. Depending on the brand, the value of the watch can hold for decades. Our team is well equipped to provide you with the best value for your jewelry. We also see a lot of gold chains come our way. These range from the most basic of designs to more ornate and heavily ordained chains. Regardless of the style and type, the quality and value can be easily appraised. In some cases there are chains that are weighty, with several ounces of various metals, precious stones, and gold. These power pieces are a traditional display of wealth and their rarity makes them highly sought after. 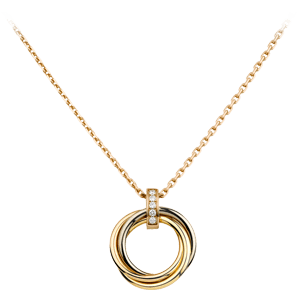 The most basic styles are usually purchased based on their gold content and weight so that they can be melted down, especially if they are old, worn, or lacking in importance. Diamond engagement rings are highly symbolic. These rings are highly modest and carry a weight of significance and meaning. 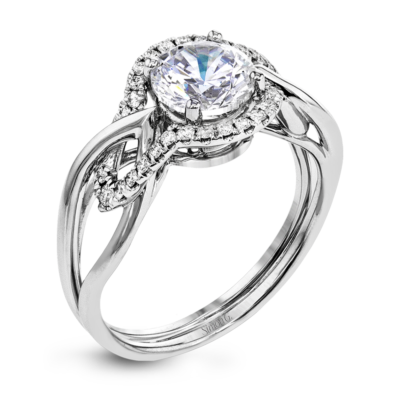 Symbolically, diamond engagement rings signify love, promise, style, elegance, and charm. They are some of the most treasured pieces and that is why you can expect a higher payout if you choose to sell one. 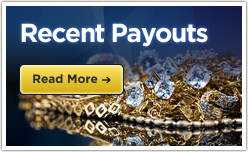 We pride ourselves on our fairness in pricing for such precious jewels. Primarily we are interested in the highest quality of cuts. 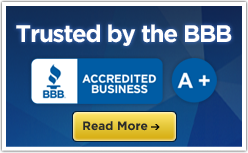 We examine the certificates associated with the ring such as AGS, EGL, GIA, HRD, IGI and other certificates. We look at the cut, quality, purity, condition, weight, and size to determine the price. 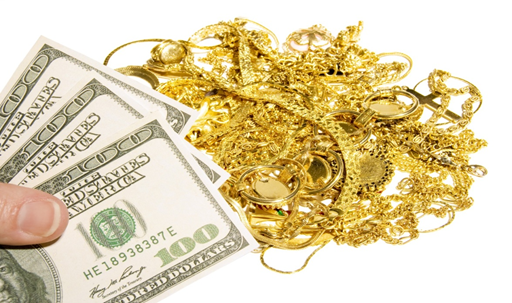 Gold rings can be a lucrative area for selling unwanted gold. This is one of the most popular areas where people can sell their gold for cash. 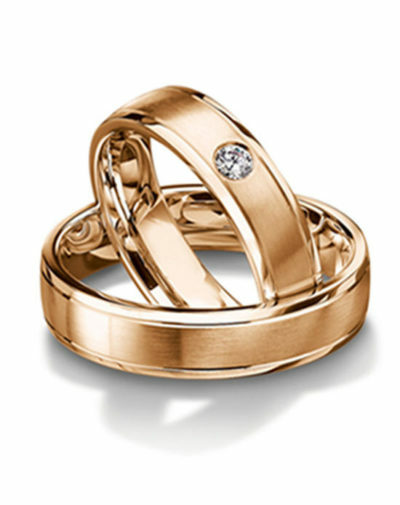 Some gold rings, such as wedding bands, can produce at minimum a couple of hundred dollars. This, of course, depends upon the purity of the rings. These types of rings range from wedding, engagement and specialty designer rings that contain other precious metals and gemstones. Do you have loose diamonds or diamond jewelry that is broken, or it isn’t special to you anymore? 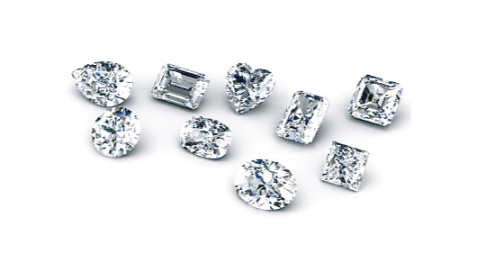 With extensive experience in the diamond pricing business, we know how to grade and price diamonds effectively. 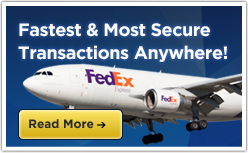 This confidence and experience gives us the ability to offer you higher prices than competitors in the industry. Gold necklaces are gold chains or heavily embroidered pieces that contain multiple metals and jewels. These chains are natural display of power and wealth. These necklaces are purchased based on their gold content, however, the older the necklace the more likely it is to be bought for melting. Through melting the older pieces down, new types of necklaces and other types of jewelry can be cast. The rarity of gold makes it valuable and the nature of the element makes it reproducible in stunning quality even after it has been recycles and refurbished. Gold earrings – a particular delicacy that many women hold dear. These treasures make a clear and modest statement of class, purity, and elegance for those women fortunate enough to wear it. These earrings have the quality to light up the face and to accentuate beauty features. Some earrings contain precious gemstones, adding to the weight and value. 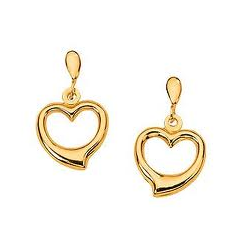 Gold earrings have long been thought to be symbolic of power and wealth, class, status, and even royalty. Typically, old earrings are sold and melted down when they get old, worn, or unimportant, then recast into new jewelry. That’s where we come in! 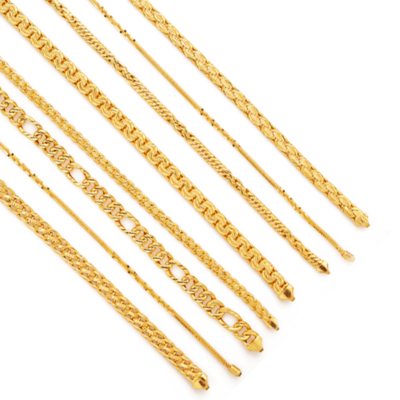 Gold bracelets have become a popular item when selling gold for cash. The bracelets can be simple classic gold, white gold, or stylish made by jewelry designers containing gemstones.